I grew up on the edge of the New Forest, my evenings & weekends filled with dance classes and amateur dramatics. That’s me on the left, aged 7, in Snow White & the Seven Dwarves at my aunty’s ballet school, and below, about 9 or 10 years later in Me & My Girl at our local theatre. 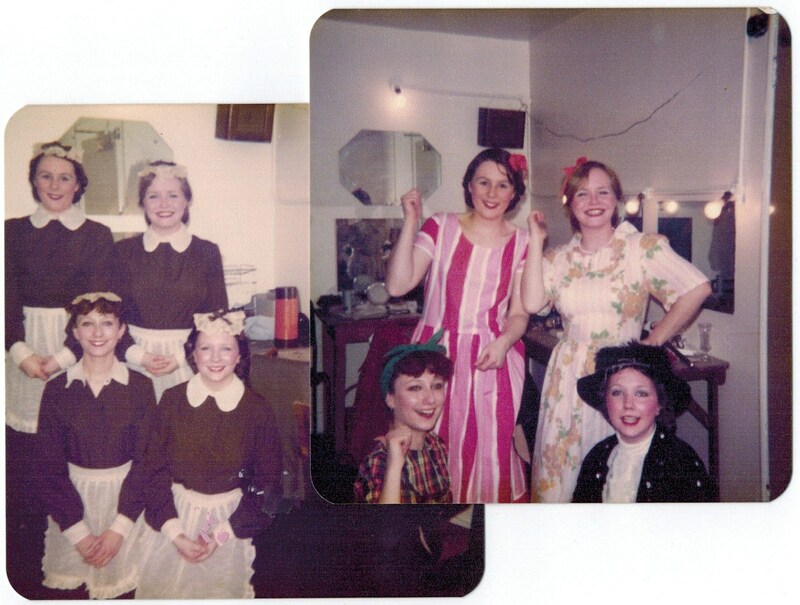 At 18, I went off to drama school, where I soon learned I really wasn’t going to be the next Judi Dench! A few years of Theatre-in-Education, cringe-worthy pantomime tours and waitressing 3 jobs a day, saw me ready for a change. I took a 4-month dancing contract in a Greek bouzouki club, in Athens. For 18 years, I lived in several parts of Greece and did many interesting jobs. I was a dancer, choreographer, caterer, cake-decorator, bar tender, bar chef, house-keeper on a yacht, volunteer at an animal sanctuary … And just after getting together with my future husband, I did a 7-month stint on a cruise ship – not great timing, but the sea-sickness did make me drop 2 dress sizes. Maybe I should give it another go! 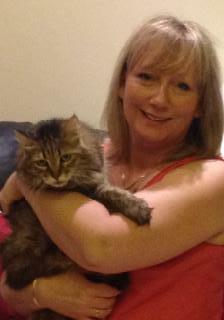 In 2005, my husband’s job took us to the United Arab Emirates. 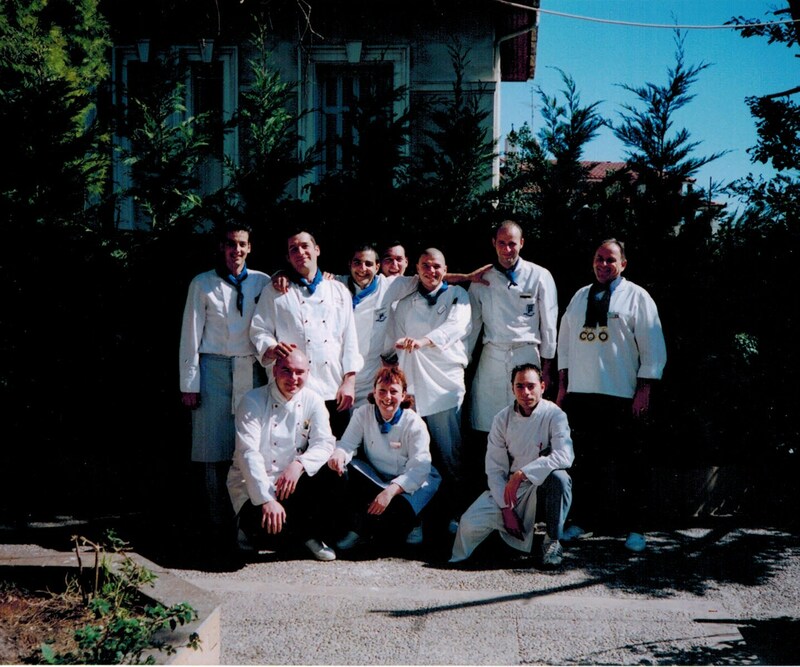 I didn’t want to go at first – I’d just completed a Diploma in Culinary Arts (that’s me, front and center) and had a fabulous job as an assistant pastry chef at Astir Palace, a lovely 3-hotel resort in Vouliagmeni. But I worked my notice and followed hubby to Dubai. And I haven’t looked back!